In February 2010 I wrote about my ancestor Minnie Toliver and a disturbing incident involving her former employer’s children. If you missed that post you can read it here. I wondered what happened to Minnie, as did others who read the story. Was Minnie arrested and charged? Did she serve any time? I had no answers. 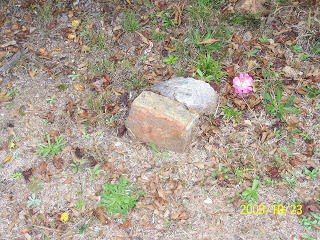 In the summer of 2010 I was on the phone with a friend, and wishing I could find out more about what happened to Minnie. The ancestors must have been listening. At the time I was browsing through the 1900 census for East Point, GA and there two household down from my great grand uncle Alex Tolliver (Taliaferro) was a Minnie Farley with husband James Farley and children Dave, Ida, Viola, and James. That was Minnie, I just knew it! The census indicated that Minnie was the mother of five children, but only four were living in 1900. Minnie and James (or Genes) were married in 1893. (I recently verified this when I found the marriage license for Genes Farley and Minnie Tolliver on Georgia’s Virtual Vault. They were married 3 August 1893.) I also found Minnie and Genes in the 1910 census in Hapeville, GA and in the 1920 census in South Bend District. These places are areas that my Taliaferro/Toliver ancestors resided in. The 1910 census list Minnie as the mother of eight children with seven living. The other children shown in census records are Luther, Annie/Anna, Junior, and Minnie Lee. I have not located the family in the 1930 census. I was extremely excited when I discovered Minnie in these census records. A lot of questions were answered; I knew she married and had a family, and probably lived a relatively normal life. But, for some reason I could not write about my findings and answer the question so many had asked – Whatever happened to Minnie? I think it was because I still didn’t feel like Minnie’s story was complete. And it wasn’t, until now…. A few days ago while browsing on Ancestry.com I discovered a newspaper article that tells the rest of Minnie’s story. Minnie was apparently arrested and charged with attempted murder. However, a judge determined that the evidence was “not conclusive” and the case was dismissed. 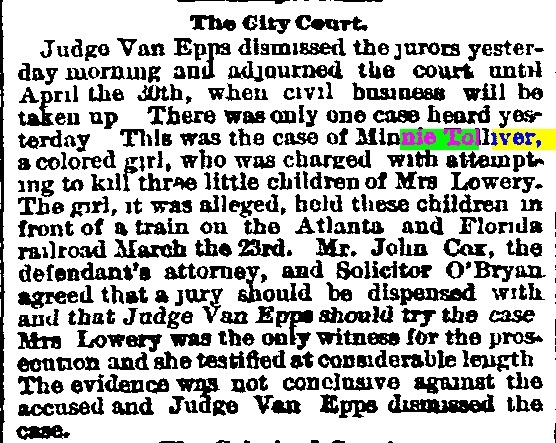 “The City Court” The Constitution, Atlanta GA, 13 April 1888, p. 13, col. 2; digital images, Ancestry.com (http://www.ancestry.com: assessed 3 October 2011). I will never know what pushed Minnie to such extremes, or if the incident, as told in the newspaper, actually happened that way. What I do know is that things are not always as black and white as they may seem. 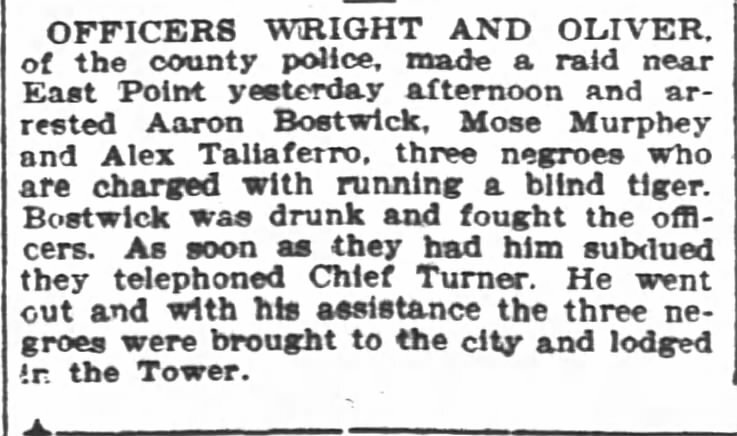 What I do know is that my ancestor Minnie Toliver (Taliaferro) survived, got married, and had a family. What I do know is that I can finally tell the rest of Minnie’s story with a smile on my face.